We regret to inform you that FEDERAL ARMY & NAVY SURPLUS has decided to close gr8gear.com. We are no longer accepting orders on our website. If you wish to buy merchandise, please call us at 888-276-9689 or 206-443-1818 and our employees will be more than happy to help you ship or email your requests for merchandise to fans@gr8gear.com. We will leave our site open on EBAY, called gr8gearfans. 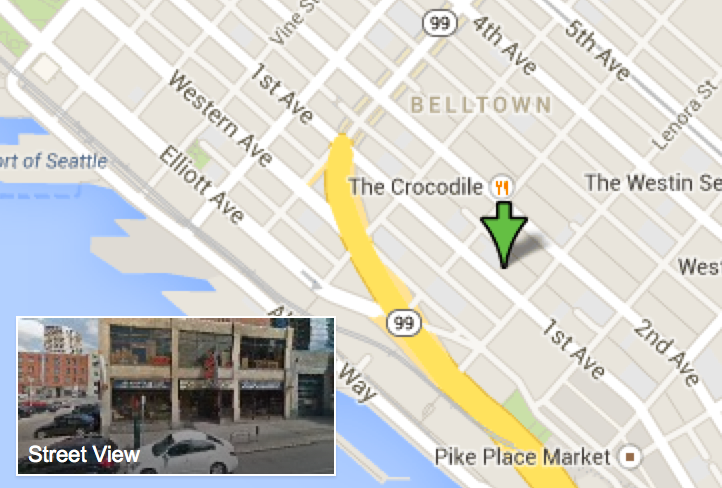 Our brick & mortar store will continue to serve our customers in the city of Seattle, WA as it has for 68 years. We appreciate our loyal supporters all of these years and will continue to do so, just, in our store at 2112 1st Avenue; Seattle, WA 98121. Email us for assistance about orders and product related questions. © Copyright Federal Army & Navy Surplus, Inc. All rights reserved.